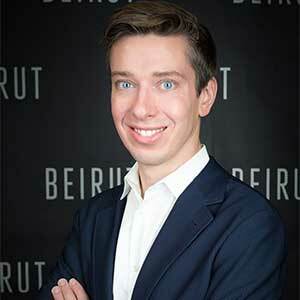 Andreas Ehn is a board member and angel investor in several companies. Previously he was Spotify’s first employee and chief technology officer (CTO), where he brought together the world-class tech team that designed and built the platform and product for the music service. Before Spotify he worked for the Swedish online-gaming company Stardoll. He is Wrapp’s co-founder and was its CTO until fall 2014.